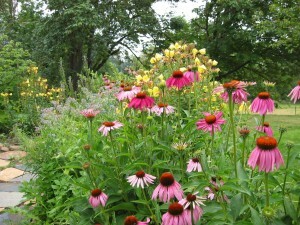 Echinacea is an herb that is part of the flower “American coneflower" which is part of the daisy family. The origins of Echinacea are traced back hundreds of years by Native Americans prior to the arrival of Europeans. It was utilized for its wonderful medicinal purposes and spread throughout the rest of North and eventually South America. Many swear that Echinacea is excellent for helping to prevent and shorten the severity of colds and preexisting symptoms. If you have a cold or flu, it’s always good to take come Echinacea to shorten the time and severity of your cold or flu. Most of us that know a little about Echinacea can relate it to cold and flu products. If you go to your local store you will almost certainly find at least a few products with Echinacea in it. But did know some of the other benefits of Echinacea? Studies have shown that people with both of these symptoms have found great relief when applying Echinacea topically to their affected areas. Giving the option to a safer and “natural” alternative to chemical based creams. Many people use Echinacea for good prostate health. 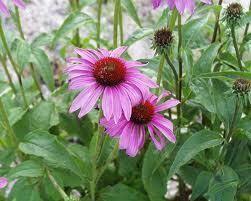 Since Echinacea is anti microbial it helps to destroy infection and is known to help reduce inflammation. Applying it to the face can help reduce any inflammation and heal acne. 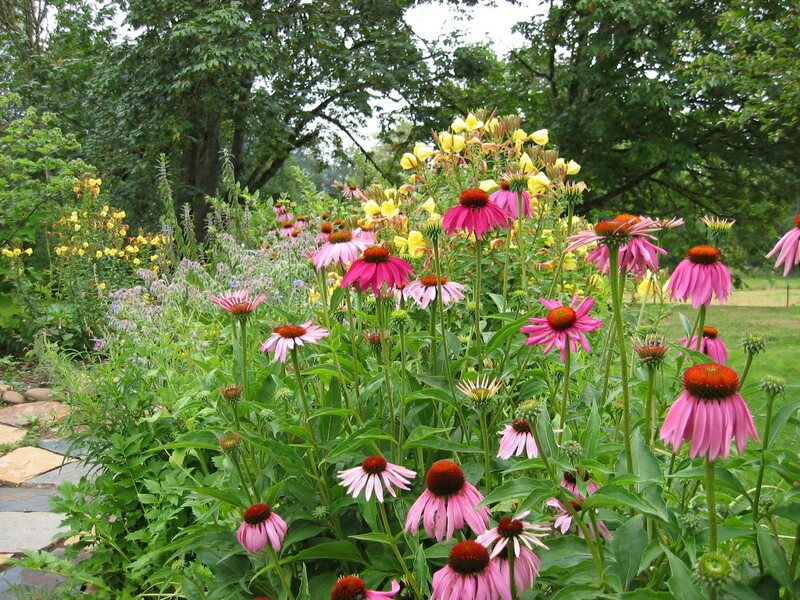 Many natural and organic skin products have Echinacea in them. Echinacea properties help to eliminate the acne as well help restore to its natural state. Most people won’t have any side effects, but those of you who are allergic to plants like Ragweed, Daisies, Marigolds and such may also be allergic to Echinacea. Most people will get a minor skin rash from it if they are allergic, others may have some stomach discomfort and or nausea and dizziness. Before you start to supplement with Echinacea, make sure that you if you are allergic to something, to do some research or consult a specialist prior to usage. For Inflammation, burns, bites and other skin ailments, take a cotton ball soaked in 1 part Echinacea juice and 2 parts water to the area desired to heal. Keep dabbing it on for a bit and allow it to dry, then repeat the process. You can do this a couple of times a day, or when you feel you need it. For Immunity, colds, flus and other infections, either take pills, tablets, liquids or even lozenges. Do not take Echinacea for extended periods of time, no more than 2 weeks at a time is recommended. The reason being is that if you take it for too long, you can over stimulate your immune system which is a bad thing.